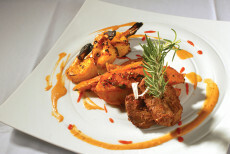 Try a Virginia Beach Indian Restaurant for a spicy good meal! Nawab has multiple locations in Hampton Roads but I always frequent the one in Newport News. Don't let the outside 'strip mall' appearance fool you. 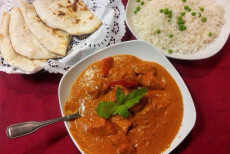 The Saffron Indian Bistro in Virginia Beach, located at the Town Center, will whisk your taste buds to a far away continent. 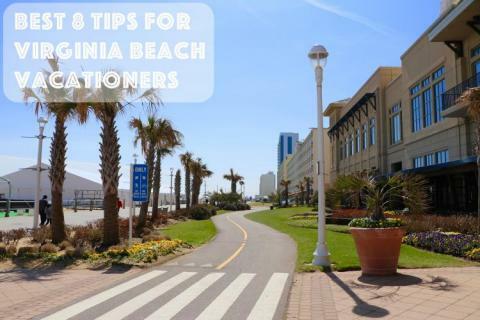 Best 8 Tips for Virginia Beach Vacationers! 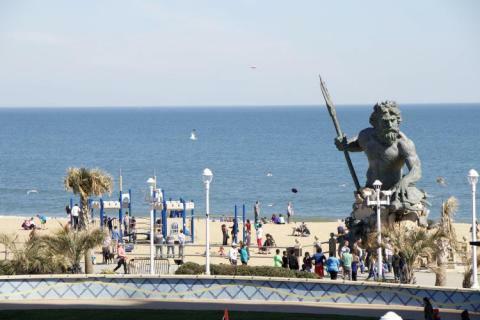 A Virginia Beach vacation takes some planning if you want the most perfect getaway. 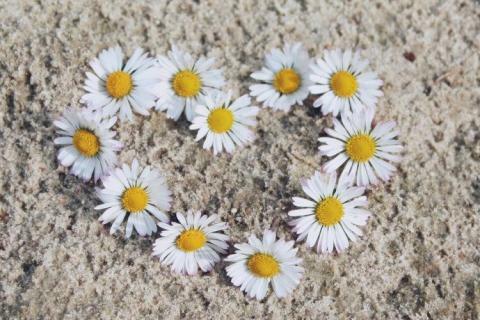 Flowers aren't the only things that start to bloom in April. Virginia Beach is all about the music. 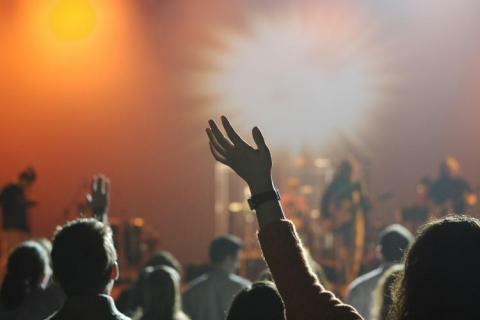 Spring and Summer Festivals in Virginia Beach, VA!